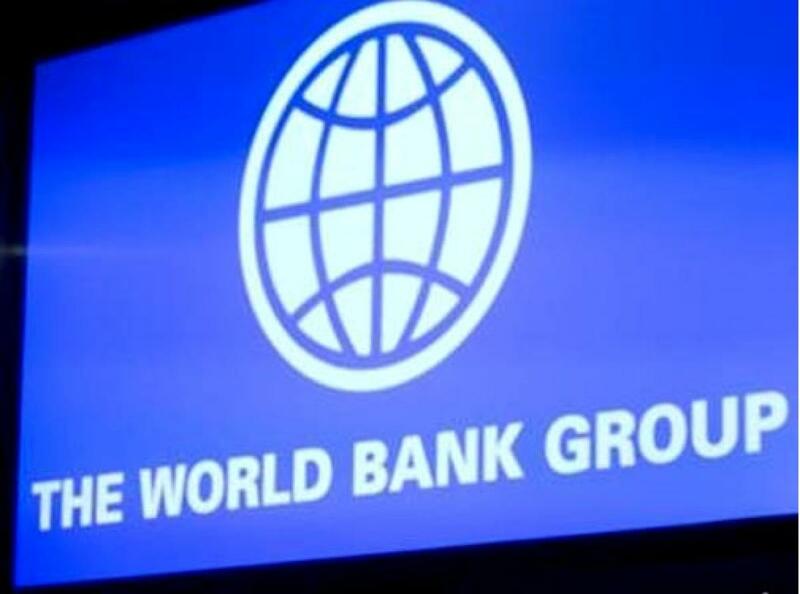 United Nations India has called for reforming the World Bank and the International Monetary Fund (IMF) to reflect the rise of the developing and transitional economies and give them more say in governance. The share of the developing and economies in transition in the world gross domestic product has increased from 39 percent in 2008-2010 to 49 percent in 2012-14, but the shareholding patterns at the financial institutions have not kept pace with the change, Amit Narang, a counsellor at the Indian Mission told a session of the General Assembly committee that deals with economic and financial matters Tuesday. "There is thus an urgent need to take up shareholding realignment in the World Bank to reflect these changes" he said. "The changing global economic landscape makes it imperative for steps to be taken to increase the credibility and legitimacy of these institutions in response to these changes," Narang added. As for the IMF, he said it was facing and "unprecedented situation" having failed to implement the quota of shares set during the last review in 2010 even as the time has come for the next review. The Republican-controlled US Congress has blocked the implementation of the new quota structure, which would increase the shares of India, Brazil, Russia and China-the BRIC countries-putting them among the 10 largest shareholders of the IMF. The share quotas determine the voting power and access to funding. "We need to collectively reflect on a constructive way forward so that the IMF continues to be well resourced through quota resources, and also reflects the changing global economy in its governance structure," Narang said. He also criticised the Financing for Development Conference for "formalising the status quo which effectively keeps out the voices of a large number of countries" in the Committee of Experts on Sustainable Development. "It unequivocally weakened multilateralism and undermined the notion of universality," Narang asserted. "This important notion was exposed to be a convenient rhetoric to weaken differentiation in international relations."